I consider myself an adventurous eater. 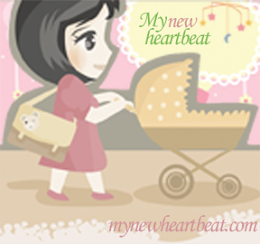 I love vegetables, I love spices, I love different flavors and textures and want to try food from all over the world. Unfortunately, my taste buds did not pass down to my children. My family would eat boxed mac and cheese every night if I made it. New recipes are always a gamble in my house, especially if I am incorporating produce or fish. I went through a phase early in the summer where I was depressed over our dinner routine. I would try a new recipe and love it, but my kids wouldn’t touch it. So I started making the same dishes over and over just to forgo their rejection of my hard work in the kitchen. B) A list of ingredients and steps so long I don’t even bother to keep reading. 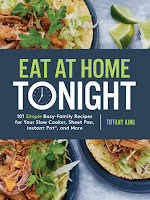 “Eat at Home Tonight” is exactly the cookbook I needed to feel inspired in the kitchen again. 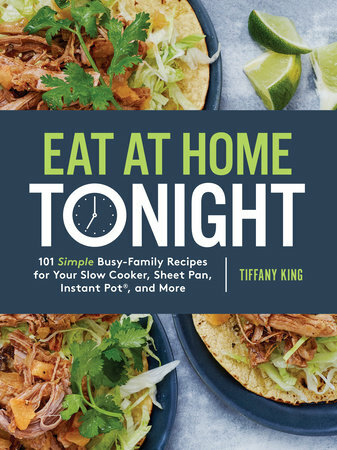 With chapter titles like “I Don’t Have Time for Dishes Tonight,” "I Only Have 15 Minutes Tonight,” and “I Want to Cook for Tonight and Tomorrow Night,” I felt like King gets me. I felt confident these meals wouldn’t stress me out as I cooked with three wild children running around my feet. 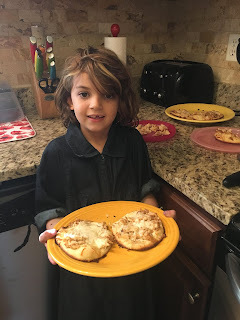 My 7-year-old assisted with the first meal we made: White Garlic Chicken Flatbread. I used King’s tip about preparing cooked chicken for the freezer by using my Crockpot to cook several chicken breasts during the day. I shredded enough for the recipe and put the rest in freezer bags for later meals. The flatbread came together quickly and easily. CeCe measured the ingredients for the sauce, mixed in the chicken, spread the chicken and cheese on the naan and bam! Ready to bake in the oven. This was the first time in weeks all five of us sat down and eagerly ate the meal that had been prepared. We decided when we make this again we will increase the sauce amount because we wanted even more of that tangy goodness. The leftovers reheated well for lunch the next day. CeCe flipped through the entire book and marked several recipes with Post-It notes. Tonight we are making One-Pot Sausage, Corn and Red Pepper Chowder with Parmesan. I can’t wait for us to work our way through this cookbook and find some new favorites dinners.